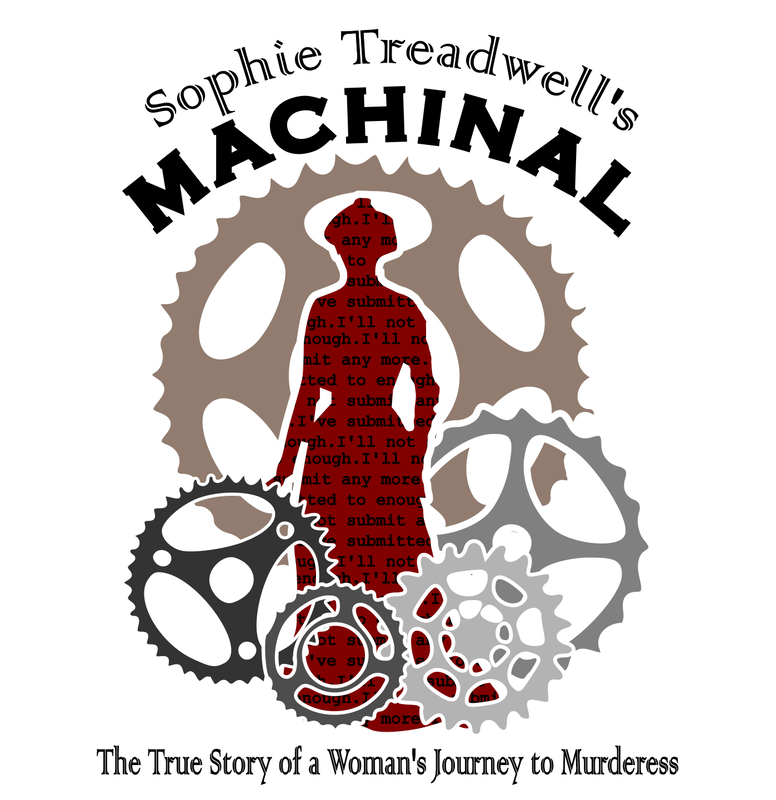 ﻿November 8, 9, 10, 2018 at 7:30 p.m.
Machinal, inspired by the infamous 1927 murder trial of Ruth Snyder, explores America’s Golden Age: a time of happiness, freedom and prosperity—or is it? An eerily relevant play, Machinal delves into traditional gender roles and the illusion of choice in modern society by exploring the life of a woman trapped in the roles of wife, mother, and housekeeper. Love is considered unnecessary. When a man intercedes, however, and Helen is given a momentary glimpse of passion, her life is forever changed. This ensemble-driven production will demonstrate how a play ripped from the headlines of the roaring Twenties still speaks to our current moment. Turning to a classic play a couple of decades older than us, please join the Abbey Player for the fall play of our 70th season on campus!